We are manufacturing, exporting and supplying Silica Powder (Rubber Grade). The Silica Powder is processed by mixing Sodium silicate and acid at controlled conditions. 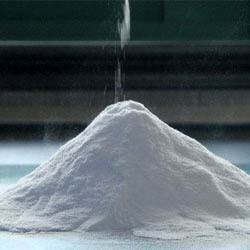 Silica Powder depends upon a few critical parameter Sio2, density flow rate and temperature. Tyres thread side wall compounds, casting compounds, retreading compound, solid tyres etc.